A late-afternoon house fire in La Jolla left one person injured on Wednesday, authorities reported. 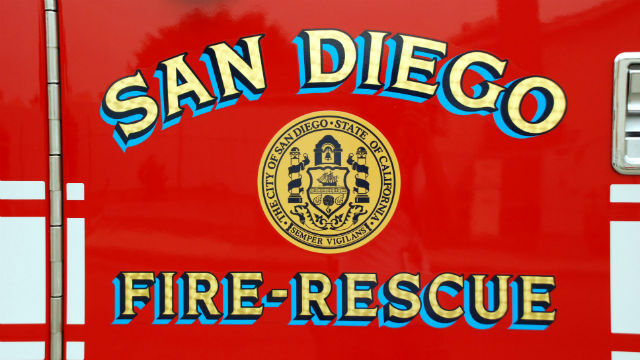 The blaze was reported about 3:30 p.m. in the 400 block of Westbourne Street, according to the San Diego Fire-Rescue Department. Crews were able to get the flames under control within 15 minutes, SDFRD spokeswoman Monica Munoz said. Medics took a resident of the two-story home near Windansea Beach to UCSD Medical Center for treatment of apparently minor burns, she added. The cause of the blaze, which erupted in an upstairs bedroom, was not immediately clear.